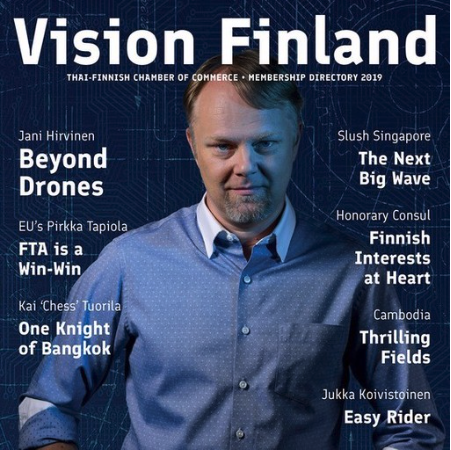 The Thai-Finnish Chamber of Commerce would like to connect the young Finnish and Finland-connected people under the age of 36 who are living in Thailand to gather together for a night of food, drinks, socializing and entertainment. The event will be hosted at Parrish Jones Bangkok, a finest tailor and grooming studio. Join us on this wonderful evening!